Man and Van Service in Central London | Premium 15% Off! If you are fortunate enough to be moving to Central London, you will probably need a good removals company you can rely on to make your move just that little bit better and simpler. You can count on Man and Van Star to provide you with an excellent removals service that you’ll be over the moon with. We have been operating for years and we believe our success is down to three things: 1. our superb staff; 2. our superb services and 3. our brilliant prices. Don’t miss out! Moving, as you very well know, is stressful and chaotic, and at times it can put you off moving altogether. 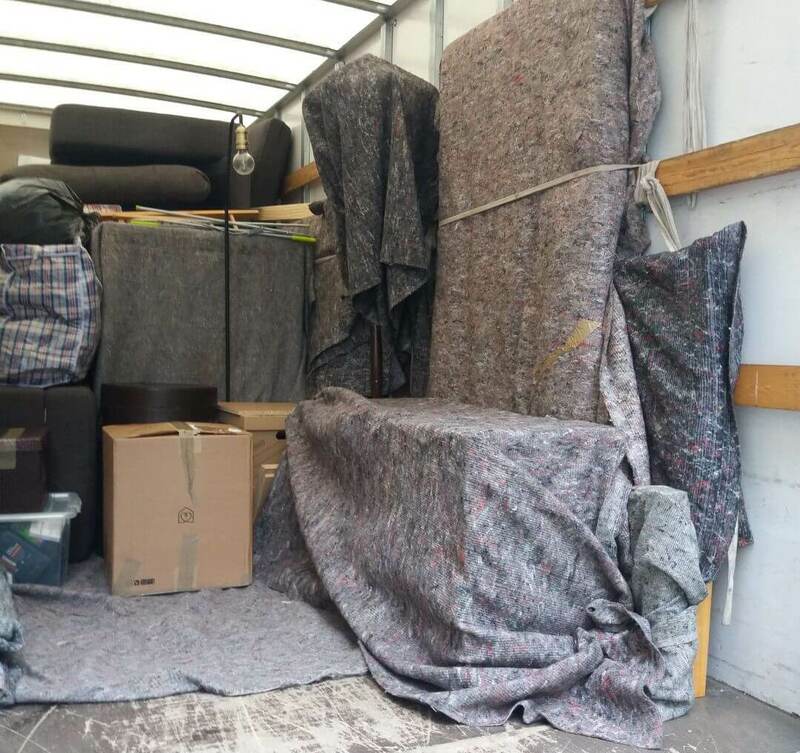 In our opinion, moving should not be this way. We want moving to be easy and enjoyable. After all, you’re moving to a new place, so why shouldn’t it be enjoyable? It should be an exciting adventure. With each customer, it is our main aim to provide them with an easy and stress-free move. Our tactic must be working because our business is built primarily on customer recommendations. Our man and van company has expanded no end due to our influx of clients. Now we boast a huge, happy clientele. Book a date today and call us now on 020 8746 4391 for a free quote. Central London is the inner part of London. This is the place many tourists visit to admire its landmarks and places of interest. Although there is no specific definition of its exact area and location, it is easy to distinguish from other areas of London just because of its major landmarks and buildings. As you may know, Central London boasts numerous places of interest including Bloomsbury, Convent Garden, City of London, Leicester Square, and Westminster. Central London is always vibrant and full of things to do and places to see. There are so many reasons why you may decide to hire a professional removals service. It might be that you simply do not have enough time to carry out the move yourself, or perhaps you just haven’t got the willpower. It could also be that you don’t want the stress of moving because you have got enough on your plate. It really does not matter what reason you have. All that matters is that you seek help. If you really do not think you will be able to cope with the Central London move, it would be best to seek help now rather than during your move when it’s getting beyond stressful. You do not have to feel guilty about hiring help. Everyone needs a bit of help every now and then. Why shouldn’t you? Let Man and Van Star take charge of your move to Central London. You will gain so many benefits from using our services that you would be silly to not book a date with us. First of all, you will save stress. Secondly, you’ll save time and thirdly, you will save money. These are all major benefits. So don’t miss out. As we all very well know, moving can be chaotic at times and it can really take it out of you. If you feel that moving is getting you down and making your life more hectic than usual, you should seek assistance. Many people enlist help when it comes to moving. You are not on your own. So don’t feel embarrassed about hiring us to help you. For more information on our services and the benefits to hiring us, call our office now on 020 8746 4391. We can answer any of your questions and even lend you moving tips and advice.